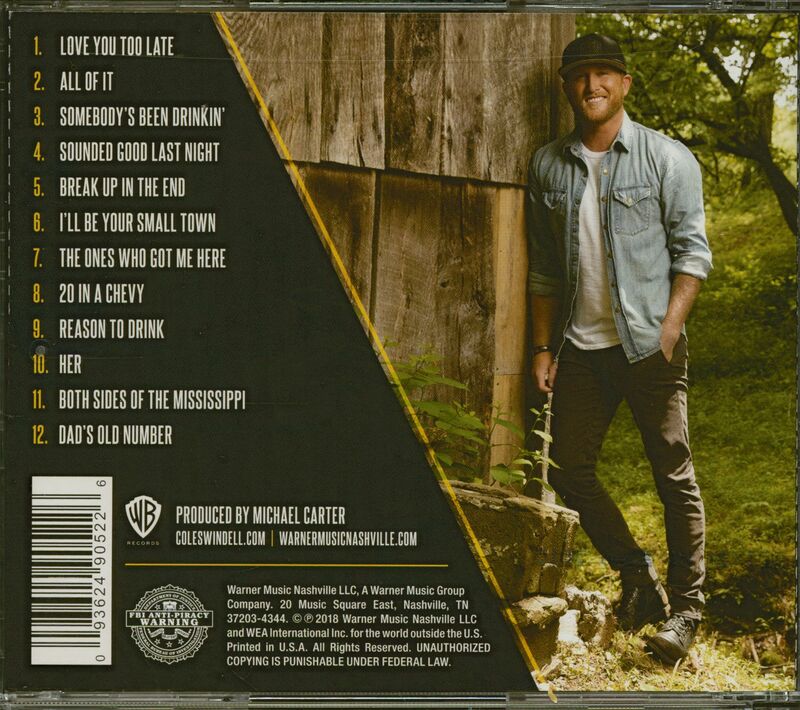 The third album from the rising country music superstar. 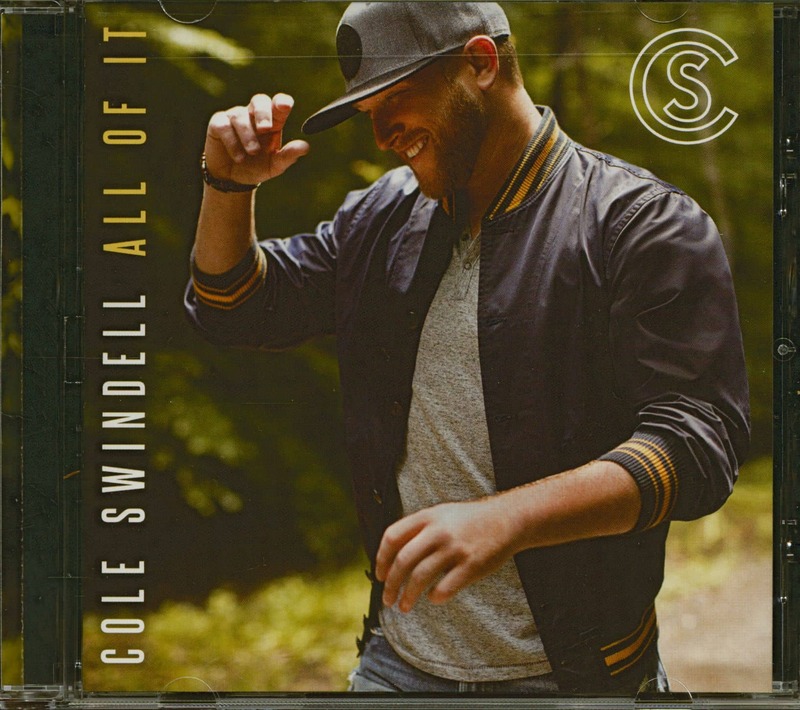 "I have been so excited about releasing the music for my third album and my fans have been so patient with me while I took the time needed to make it right that I had to give them something," laughs Cole Swindell. "They are the ones who got me here to this important third album, and I felt they deserve to be the first ones to get a taste of the new music so we have been quietly releasing a few of the songs every few weeks for them. It has been great to hear what they think of the songs because they are the reason I am still here getting to do this." 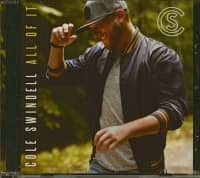 The Georgia native's ninth career single "Break Up In The End," was written by Jon Nite, Chase McGill and Jessie Jo Dillon, and is the debut single from All of It. 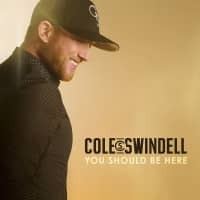 It follows on the heels of an impressive career resume including a record-breaking seven #1 singles as a solo artist, ten #1 singles as a songwriter, five Platinum singles, one Platinum album, one Gold album, almost 1 billion on demand streams, four consecutive sold-out Down Home Tours and numerous songwriting awards. Customer evaluation for "All Of It (CD)"